Did you know that even though rainforests only occupy around 7 percent of the entire Earth’s land surface they support over half of the globes plants, trees and wildlife? Without rainforests we would not only lose this precious flora and fauna but the world as we know it would change dramatically. Rainforests take in much of the world’s carbon and give us much of our oxygen, they hold much of the world’s rainfall and keep the soils nutrient rich and full of life. Buying wood products that are from sustainable sources. Educating those around you about the wonders of the rainforest so they can see what will happen if we sit back and do nothing. Recently the GGP have released a new set of modules aimed at younger readers and there families. We have just delved into the Rainforest conservation unit and we loved it! Morpho butterflies and practiced drawing them. Read about sloths, drew them and wrote our own stories about the day we hung out with them! Wrote down ideas on how we can be change makers. This module is fantastic and so well set out for young children. There are colourful photographs, interactive activities, videos and a meditation – which is always a nice way to finish off learning. When we live in a world far removed from these intriguing places it is important to find informative sources that really give children an insight into what life is like there and how they can make a difference from their home. Why don’t you give it a try today with my discount code: GGPVANESSA? How can a library, classroom or home become more sustainable but also fun? I’ve introduce Book worms and Book chooks to our library for any leftover scraps. In the ideal world we wouldn’t have any leftovers but unfortunately with young children there is food waste. Food thrown out into the garbage goes into landfill. In landfill food waste has little oxygen to help it to break down therefore it creates more methane into the atmosphere. Methane creates more heat into the atmosphere, which isn’t great but when food is composted it only releases carbon, as oxygen is also used to break it down – much better for the atmosphere. So what are you waiting for? Time to make a small difference in where your food waste goes! If you live or work somewhere where you don’t have the space for a worm farm or large compost bin – try these Bokashi bins. Every time you add waste to the bucket, you sprinkle a small amount of bokashi onto the waste (the bokashi is a fine grain like mixture). Once the container is filled to capacity (about 3 to 4 weeks for the average household), you can immediately shallow bury the fermented waste in your garden, planter or outdoor compost. Or, you can let the waste continue to ferment for two weeks in another airtight container (such as a plastic bag or bucket with lid) and then transfer the matter into your garden. The extra fermentation means the material will break down faster in the soil. Room on our rock by Kate and Jol Temple. I’ve never heard of a forwards backwards book! How did they do it? A class of Kindergarten children were in awe of Room on our Rock by Kate and Jol Temple and amazed by the Temple’s ability to write a book that could be read both from the front cover and then from the back cover – and make complete sense – and tell two different stories! Amazing!! Room on our Rock is a picture book designed to make us see one event from two different perspectives. The reader is able to see how words, when used in different tones and order can make completely different meanings. Two seals are in need of a home because theirs is being washed away – will the seals on the nearby rock help them? It depends on your perspective of the issue and the way you read the book! This book made sense to many young children as they know what is going on in our world – they know there are people losing their homes due to war, climate change and poverty but being small means many of them feel that they can’t do a lot. After we read this book we talked about what we can do – and that by buying this book, our school has helped the Refugee Action Support Program. Room on our rock is such a clever book with a strong and important message that all children will understand (and hopefully pass this knowledge onto their older family members). Room on our Rock shows us that all people and creatures are equal and if only we change our perspective we might just see how we can view a tricky situation in a different light. Find out what your local council does for refugees in your area. Is there any way you can help or ask them to provide better help? Who is the Refugee Action Support program group? FInd out more about what they do. Who are climate refugees? 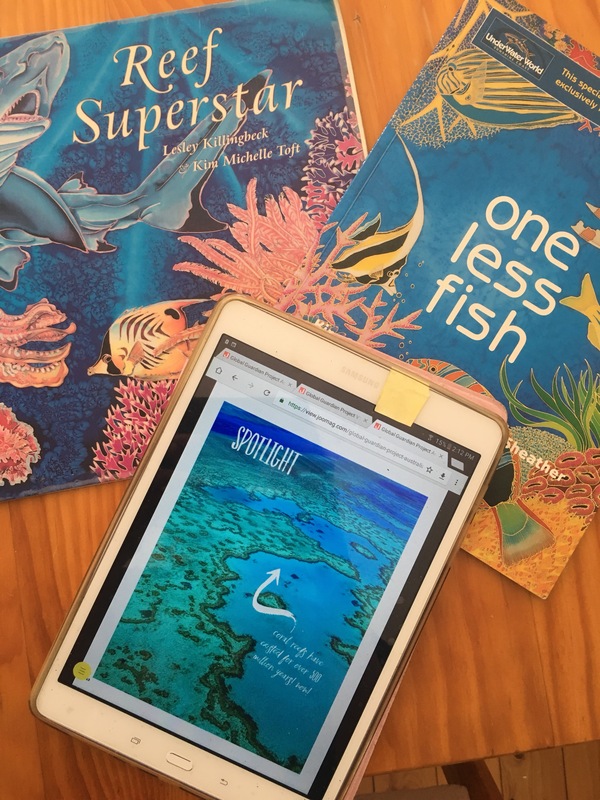 Explore te Kiribati Islands and the plans they have in place in case of the seas continuing to rise. Investigate which animals will be displaced due to rising and warming seas. Where will these animals live? 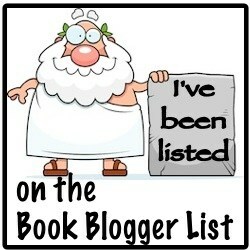 Can you create a link between this book and your library? Try and find other books about refugees. Could you have a fundraiser that supports refugees in your country? Or is there a need for books in good condition to be donated or sold for money? 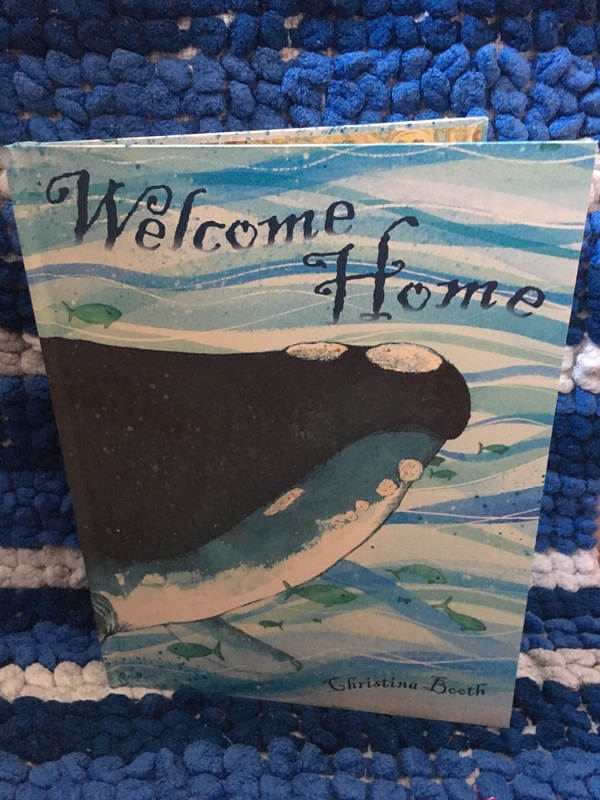 Welcome Home by Christina Booth is a story of a young boy who can hear whales singing when no one else does. He hears sounds of joy and sadness and listens to stories she tells while he is asleep. The whale tells of fear and darkness in tales of whaling of the past. Why did they hurt us and chase us away? The illustrations illuminate this fear and emptiness and make you wonder why whaling was such a sport. Sorry – the boy whispers. The journey the reader embarks on is one of critical thought – why did people go whaling? How has this sport impacted the ocean? How can activities we take part in today impact the future? Although whaling and the issues that surround it can come across quite strongly – this picture book approaches the dark past in a more gentle manner allowing children to explore the issue without feeling fear or guilt but rather a sense of empowerment. Welcome Home was inspired but the birth of a whale calf in the Derwent river in 2010 – the first for over 190 years. It is a beautiful read and one that needs to be read to the future. How do actions we take every day impact the future? Do people have a right to hunt whales today? Explore the pros and cons of whaling as you try to understand why some countries still whale. Look at whaling from their perspective and see how you could change their mind using their perspective on whales. Create a story about an action in the past that has impacted our current environment in a negative way? Create this story so that readers can learn from this mistake. How are we connected to whales? Do we need whales for our ecosystem to survive? Look at life cycle charts and food chains to explore this question. Investigate the whale numbers around the world and compare to previous years. How are the numbers changing? Look at the different shapes of whales and the patterns of symmetry. Whales can have barnacles living on them. Which species have this? How many barnacles could fit on a whale? Storytelling is an important gift that we all have. What would the world be like without storytelling? Can you think of what your life would look like without stories? Write a letter, create a magazine advertisement that implores people to think about whaling and the horrific side effects. Great way to use persuasive and emotive language. The whale told this story to the young boy – could this story be told to an adult? How would the story be different. Explore personification used throughout the story: Tugs at my heart, the moon danced on the waves. How does this language make you feel?